If you notice that the paint on your walls is starting to look washed-out or drab, it may be time to buy a few cans of paint and spruce up those walls. 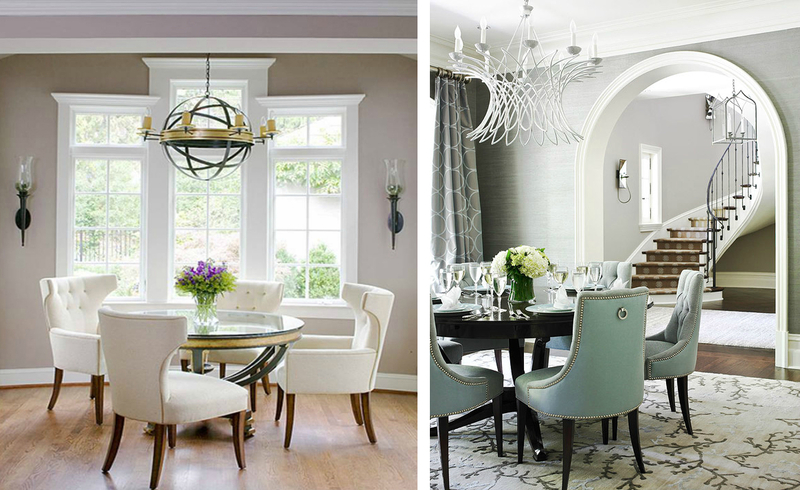 Choose a new color that accentuates your furniture but is also an expression of your creativity. You don’t have to be a professional painter in order to do a good paint job. You can actually learn a few simple tips from your local hardware retailer. 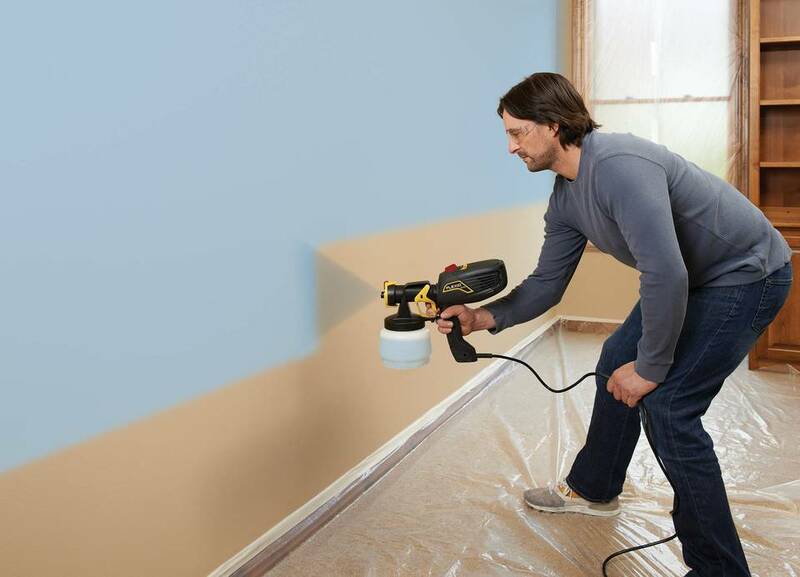 They can not only help you to choose good equipment, such as a good airless paint sprayer or brushes for your particular project, but they can also help you to refine your painting technique for a smoother and more professional finish. A simple task such as changing the knobs on your cabinets and doors can make a huge difference in the room’s appearance. Knobs and handles can become tarnished over time. By replacing them, it can actually give the effect that the doors and cabinets are newer than they really are. 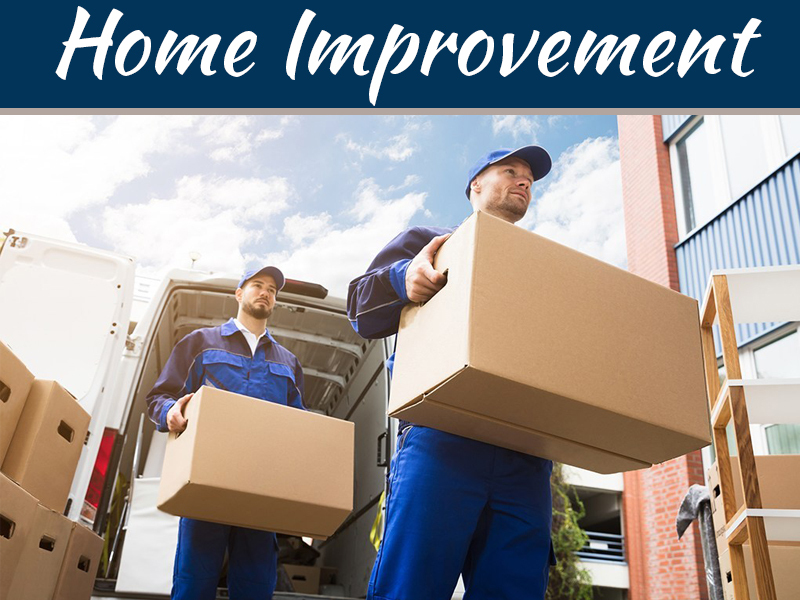 It is also a relatively inexpensive task that can be completed within a couple of hours. Crown molding is a relatively simple remodeling job that can add value and style to your home. 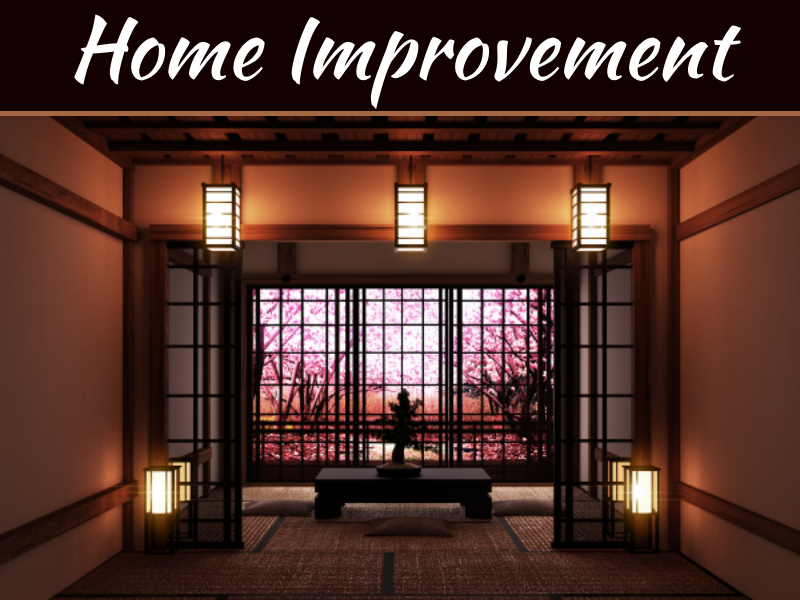 Molding is typically set using a miter saw; however, many homeowners are discovering a lightweight polystyrene molding called trimroc. This molding is coated in durable plaster, making it easier to cut smoothly without jagged edges. Crown molding can make a plain room look modern and attractive, and the project can normally be completed for less from $150. Having a backsplash in your kitchen is a good way to protect your walls from grease splatters and food stains. However, they can also add greatly to the attractiveness of your kitchen. 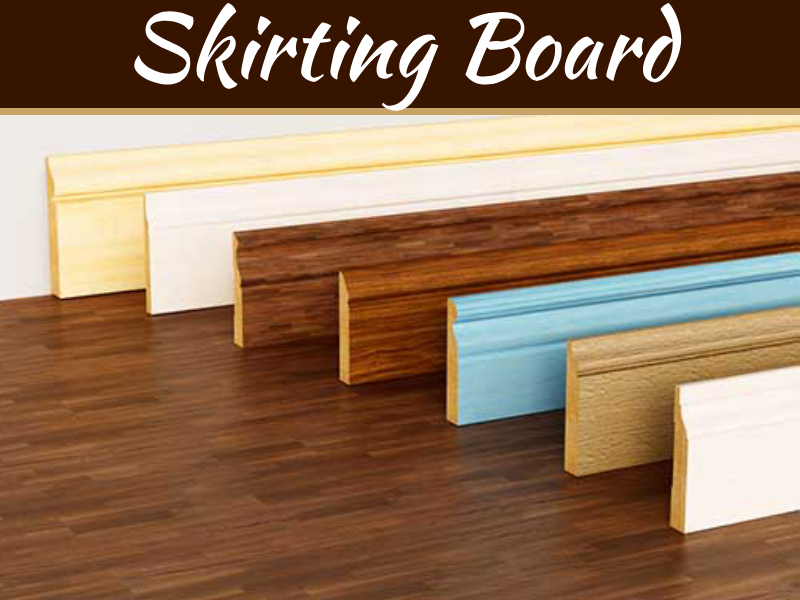 They can be installed quite easily if you use a single sheet of surface material that can be shaped, cut and glued to the walls. 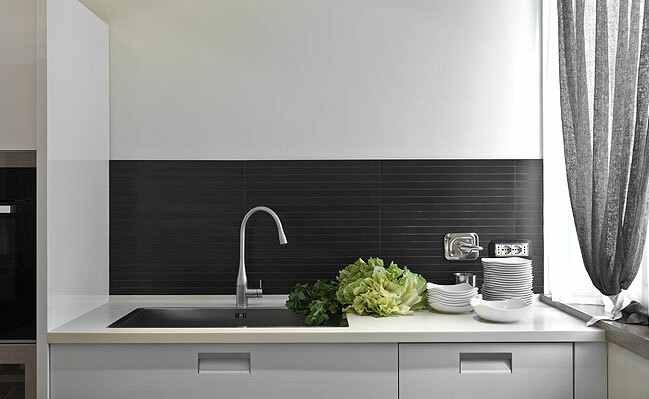 You can choose a backsplash in a variety of colors or patterns, giving you endless choices to express your creativity. 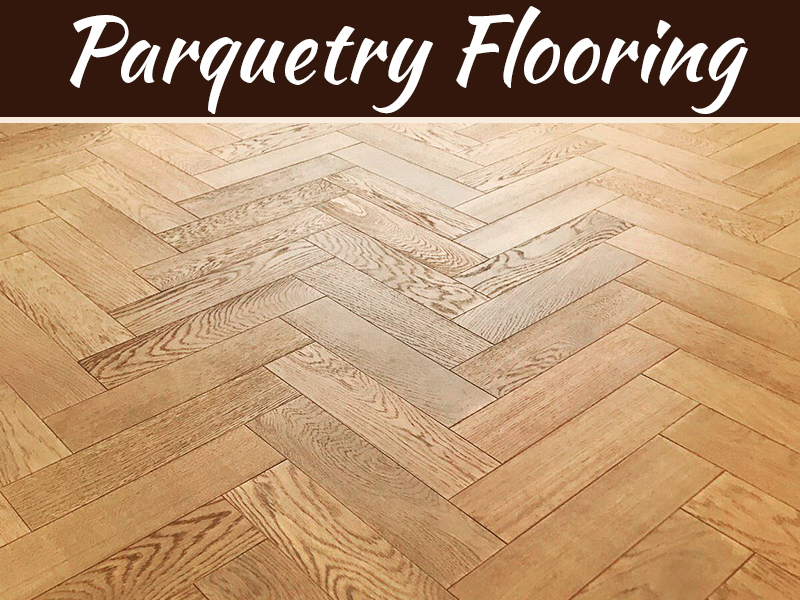 Did you know that your floor is one of the first things people notice, besides the furniture, when they come into a room? 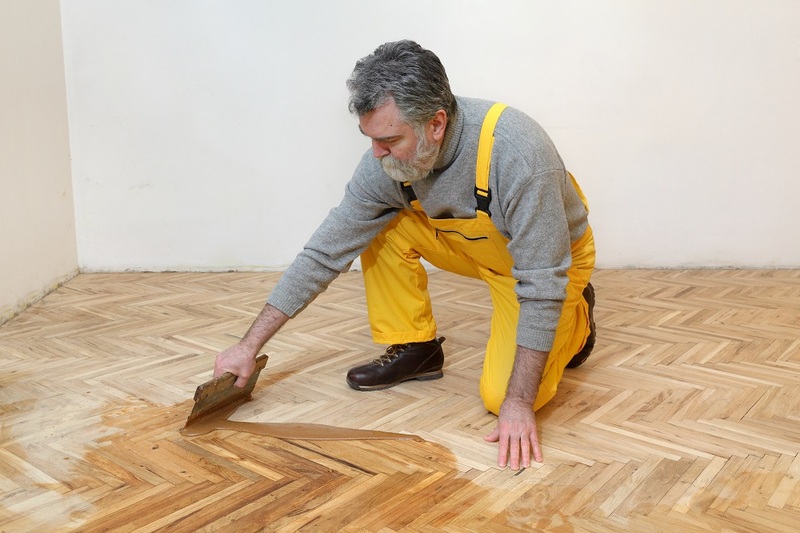 A floor with dingy or old tiles can detract from the overall look of your room. If you recently purchased new furniture, you need to ask yourself whether the flooring compliments your stylish new furniture or not. Fortunately, you don’t have to spend nearly as much upgrading your floors as you did on the furniture. You can upgrade your floors by laying down vinyl tiles yourself. These tiles are self-adhesive, making it easy to lay them, and they can normally be purchased for only a few dollars for each square foot. There are numerous types of textures, patterns and colors that you can choose from, so you are sure to find the perfect fit for your rooms. Vinyl tiles are also crack resistant and easy to clean.